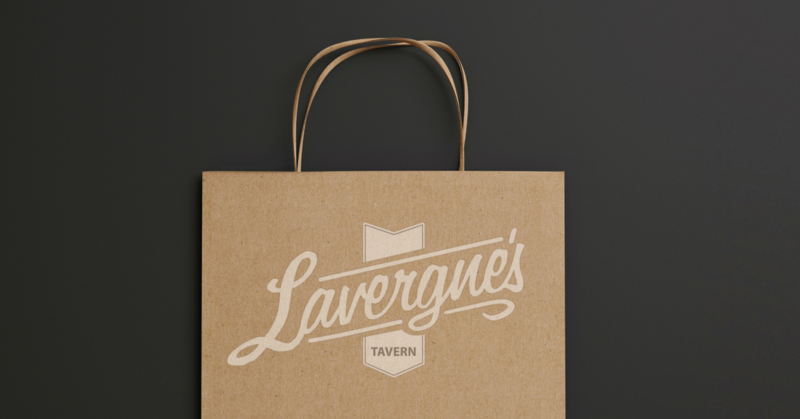 Lavergne’s Tavern is committed to beer. And we are committed to serving you great beer that goes fantastically with food… our food specifically. Over the years, we have developed relationships with top local, regional, and national breweries of all different sizes and shapes. We are always in communication with our reps and brewers to bring you great beer at a great price. We take time to select beers that go well with the season, our food, and reflect not only our personal tastes, but the tastes of our customers. It’s not the biggest beer selection in the world, but it’s a damn good one and we want you to enjoy it. Our beer menu is updated regularly. If there is ever a beer you’ve had or heard about and you want us to serve it, we’ll be happy to do our best to get it for you.